This book is poetry as fierce fire. There is such intelligence and fervor in these poems about black men and their imperiled bodies, gay men and their impassioned bodies, what it means to be HIV positive, and so much more. Every poem impressed me, and particularly the epic poems. The level of craft here is impeccable. Loved this one. 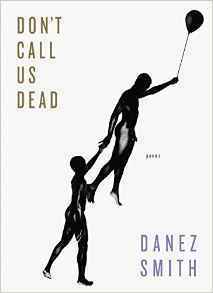 Sign into Goodreads to see if any of your friends have read Don't Call Us Dead.